The formula for a 4G LTE connection is pretty simple! With the rise in content and more, mobile apps are demanding larger and larger install files. Smartphone users are utilizing their devices for bigger tasks. Tasks that require more data, faster processing, etc. 4G LTE is currently the fastest wireless data connection technology that exists. Why it's different from 2G, 3G connections is just that, speed. Larger files that could take a long time downloading with 2G,or 3G can be downloaded with 4G in minutes. For example, with 4G LTE you could download a 1.4GB movie in just 5 minutes 28 seconds. How can I get 4G LTE? Now that you've confirmed that your phone is 4G LTE compatible, follow these steps to make the switch. Are exempted from having to do a SIM swap. The etisalat LTE service comes up automatically provided your device is LTE capable and once it is on automatic setting network mode.and be in an area covered by 4G. The Airtel network hasn't moved to 4G LTE yet, so users might have to wait a while to have this enabled on their device. To check at any point if this service is available, tweet @airtelcare for a status update. Take these three major steps and you should be 4G LTE ready. If you've already made the switch to 4G LTE, we'd love to hear what your experience has been like so far. If you have the latest model of the Samsung Messages app, you may have had photos from your phone's Gallery sent to your contacts without your permission. Some device owners said on Reddit, where they reported that photos they either sent before or in their entire galleries were sent to other contacts in their phones without their consent. 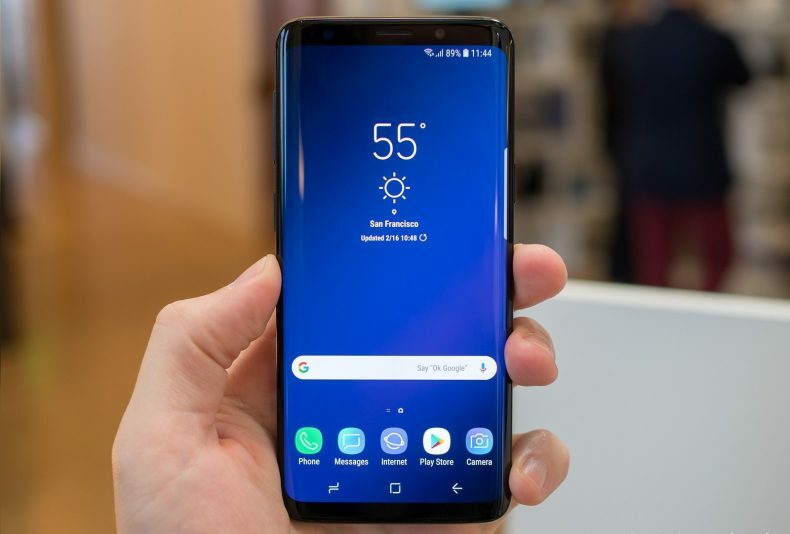 One Samsung owner experienced the issue on their Galaxy Note 8, while others also have reported the same problem on their Galaxy S9 and S9 Plus units. Lately, Instagram has been introducing a lot of interesting features and revamping the app to cater to the needs of its one billion users. One of the major features rolled out in the last week, is IGTV, a video platform for hour-long videos. 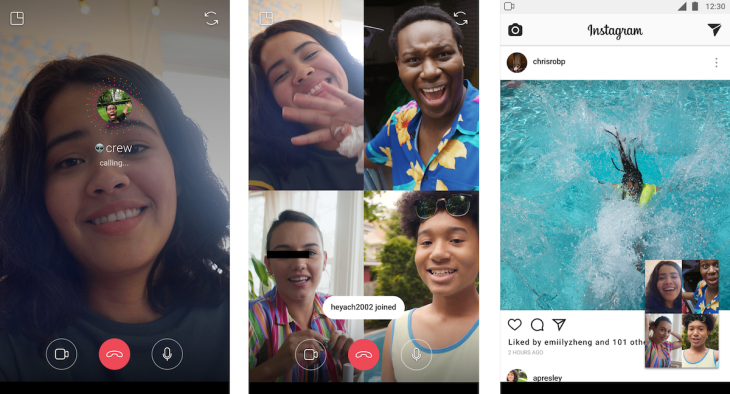 Now Instagram is taking a major dig at various video calling apps by incorporating a video calling feature. The newest feature has been rolled out for iOS and Android, allowing up to four friends to group video call through Instagram Direct. One cool aspect of this feature is that you can minimize the video call window and browse around the feed and explore section without ending the call. The feature also allows more friends to join an Instagram call in progress. If a user does not want to get more call invites, they can always mute the feature. A user is allowed to call anyone they can direct message by just hitting the video button on the chat. Blocked users cannot call each other. With the addition of this new feature. 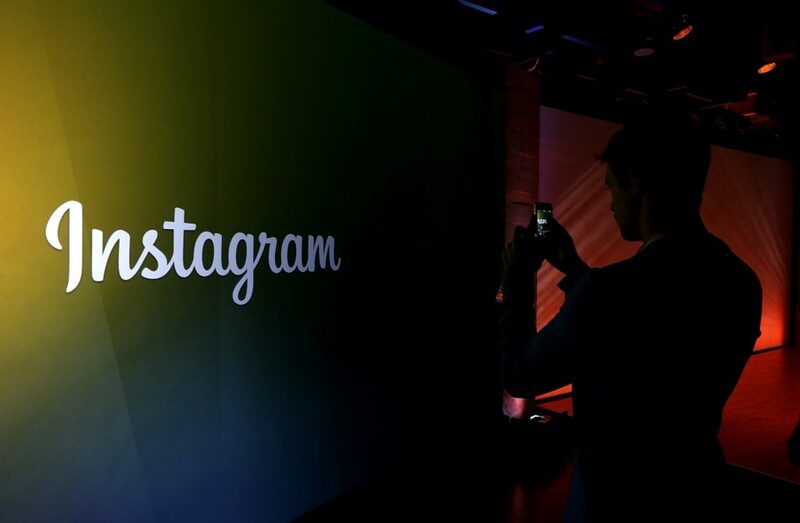 It is evident that Instagram is not slowing down. Now it is being speculated that Instagram could have been worth $100 billion after Mark Zuckerberg has gained $1.7 billion after Instagram launched its IGTV. Facebook has updated its policy on 26th June to allow ads that promote cryptocurrency (previously banned) meanwhile making sure the ads are safe and from pre-approved advertisers. However, the new policy still does not favor initial coin offerings (ICO) ads. 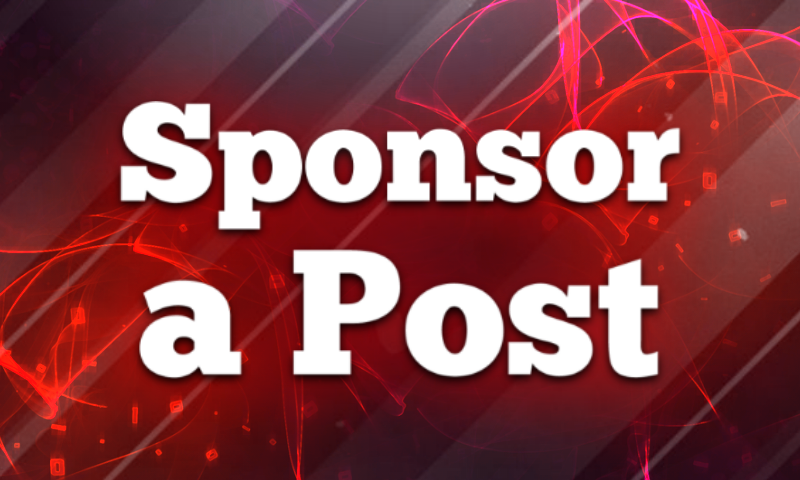 "Starting June 26, we'll […] allow ads that promote cryptocurrency and related content from pre-approved advertisers. But we'll continue to prohibit ads that promote binary options and initial coin offerings." In January 2018 amidst the biggest bull run of Bitcoin and altcoins, Facebook created a new policy that prohibited "ads that promote financial products and services that are frequently associated with misleading or deceptive promotional practices, such as binary options, initial coin offerings, and cryptocurrency." At that time Facebook asked people to explore and discover new products and service without the fear of being deceived. Facebook simply believed that these ads were not operating on right terms and good faith so they should be prohibited on its platform. However, they also gave a signal that will review the policy and will see if it would be updated or not. Now after around 6 months Facebook decided to loosen its ropes on cryptocurrency ads by introducing some terms and conditions. For example, advertisers wanting to run ads for cryptocurrency products and services must submit an applications to pass through the eligibility criteria designed by Facebook. Moreover, the advertisers have also need to submit any licenses they have obttained, and other necessary information about their business. Keeping these restrictions in mind, not everyone who wants to advertise will be able to do so on the social media platform. In addition to Facebook, Google and Twitter also have restricted cryptocurrency ads on their respective platforms. This decision by Facebook might encourage other platforms to revisit their advertising policies related to cryptocurrency ads. It is also speculated that once the ads are on flow on Facebook, the credibility of cryptocurrency will increase and there might be a surge in their value. Samsung sparked a revolution when it introduced the iris scanner in the Galaxy Note 7. The feature was warmly welcomed by consumers around the world who have supposedly been demanding a security feature like this for ages. To much dismay, however, the Note 7 didn't pan out well for Samsung and for consumers. The Note 7 fiasco triggered one of the biggest smartphones recalls in the 21st century. Later on, Samsung identified the issue to be associated with the mobile's battery heating up during charging. The iris scanner was one of the most-liked features of the Note 7, thus serving as the cause behind Samsung retaining the feature for its next flagship – the Galaxy S8. The S8's fingerprint scanner, placed right beneath the back camera lead to a decrease in the number of times people used their fingerprint to securely access their phone. Alternatively, they started using the iris scanner to do the said task. On the other hand, a news has emerged quoting that Samsung might disband the iris scanner in the upcoming Galaxy S10. The Bell, a Korean publication has released a story regarding Samsung's plan to ditch the iris scanner in favor of an in-display fingerprint sensor. 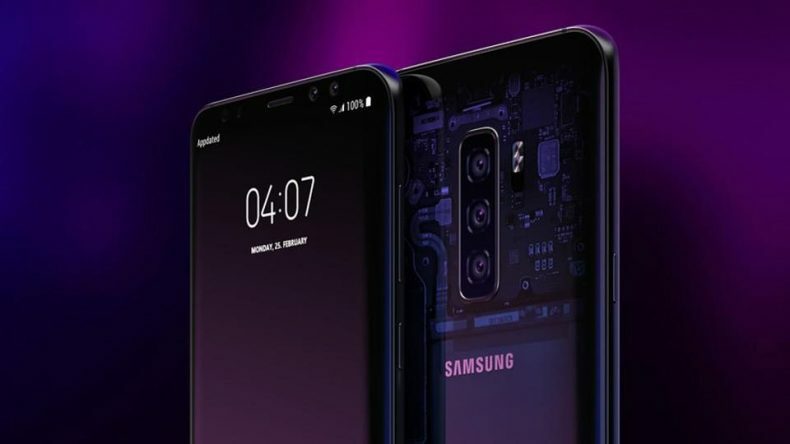 Industry analysts have commented that Samsung has had over 2 years to develop the technology required to power an in-display sensor and now is the best time to launch it considering Vivo and Xiaomi have introduced the features in their phones already. Delaying the launch now would equate to Samsung being outrun by both of the firms mentioned above (for now, at least). Another possibility is for Samsung to introduce 3D-sensing front cameras, which could improve the intelligent scan feature. The intelligent scan is considered to be a competitor of Apple's Face ID and given the level of success Apple has attained from Face ID, industry analysts had long predicted Samsung to clone the feature. 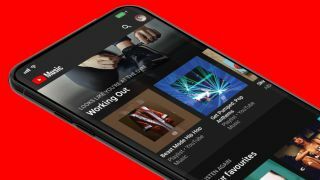 YouTube Music, Google's latest music-streaming push, is now available in the UK - alongside YouTube Premium, formerly called YouTube Red. There had been rumors for some time that Google was to launch a music service that married both audio and video, something that was a mash-up of both YouTube and Google Play Music. That service finally arrived in the US at the tail-end of May and, just weeks after that launch, it is now available in the UK. YouTube Music is available as both an ad-supported free app and as a premium subscription. For £9.99, you get ad-free music, the opportunity to listen to music in the background and use other apps, and download functionality. YouTube is pushing this as the app where 'it's all here'. Meaning that whether you want music videos, albums, remixes, live performances or covers, you will be able to listen and view them through this app. YouTube, quite rightly, is also touting context as a key part of this app - functionality that can currently be found in Google Play Music. For instance, it is changing the music it offers on the home screen of the app on an almost minute by minute basis, so that you are served music recommendations that suit the time of day. Being Google, the search is also a big part of the app, particularly the ability to search lyrics and things like 'the whistling song' and it will try and serve you the particular track or video you actually want. To confuse things a little, YouTube Music is not a direct replacement to Google Play Music. If you currently have a Google Play Music subscription, then you will automatically receive access to YouTube Music Premium. For now, it seems Google Play Music is in some sort of holding pattern - this means that you'll still be able to access all of your purchased music, uploads and playlists in Google Play Music, but with this new kid in town you have to question whether both apps will survive in the long run. It feels like Google Play Music will one day be usurped but there is no confirmation of this. And then there's YouTube Premium. This is the first time the full-fat premium service of YouTube (formerly called YouTube Red) has been made available in the UK. YouTube Premium comes in at the slightly costlier £11.99. But, for that, you get YouTube Music Premium as standard plus an ad-free, downloadable, background-playing YouTube experience. You also get access to YouTube Originals, of which there are 60 odd. These are shows created by YouTube in retaliation to the onslaught of Netflix and Amazon Prime Video original content. The shining light here is Cobra Kai, the Karate Kid spin-off - the show recently found itself the most-watched streaming show across all services and has earned itself a second season. YouTube has revealed that there are a number of UK-focused shows appearing at launch, including Sidemen - billed as The Inbetweeners vs Top Gear - and the football-focused F2: Finding Football. Speaking at the launch of the service, with TechRadar in attendance, Lyor Cohen, Head of Music, YouTube Music said: "35 years ago, I was promoting Run DMC and now I am still promoting music. "We are in a period of time where we at Google and YouTube are working in collaboration to bring diversity in distribution - creating products and tools that make those in music's jobs much easier." When talking about how YouTube Music came to be, T Jay Fowler, head of product at Google explained that it all started when Google decided to integrate Google Play Music teams and YouTube teams together. "14 months ago we merged the YouTube and Google Play Music teams. Google Play Music has made an incredible investment in the taste profile. 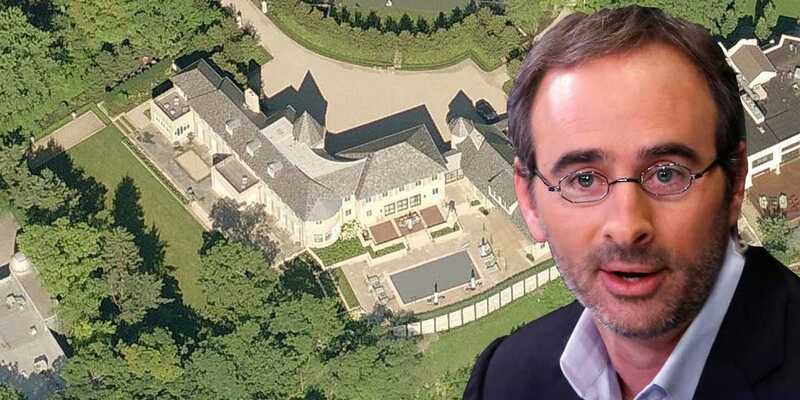 We married this with that vast amount of content on YouTube," said Fowler. 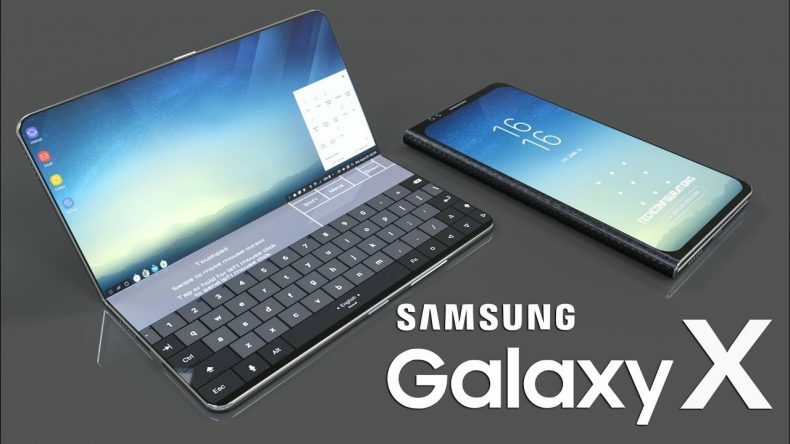 There have been numerous talks about the Korean giant's upcoming foldable smartphone, being called as 'Samsung Galaxy X'. 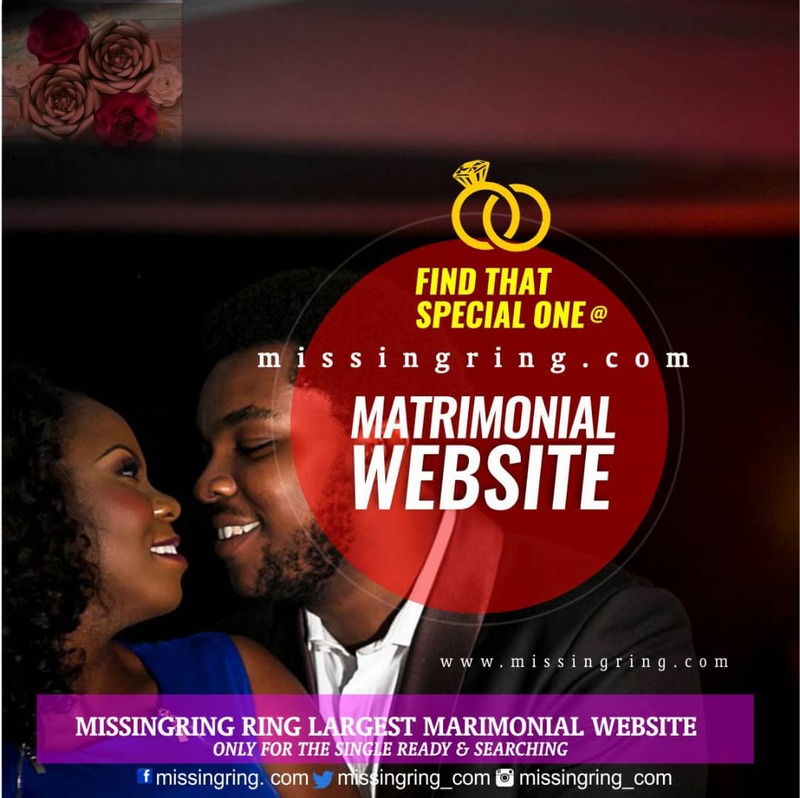 As such, it was reported to come with the best user experience and was assumed to launch this December. However, new words on the street are that the foldable device might finally roll out early next year. Samsung has been working on the project for quite a while now. Earlier, the firm even privately showcased the foldable phone at the Consumer Electronics Show(CES). 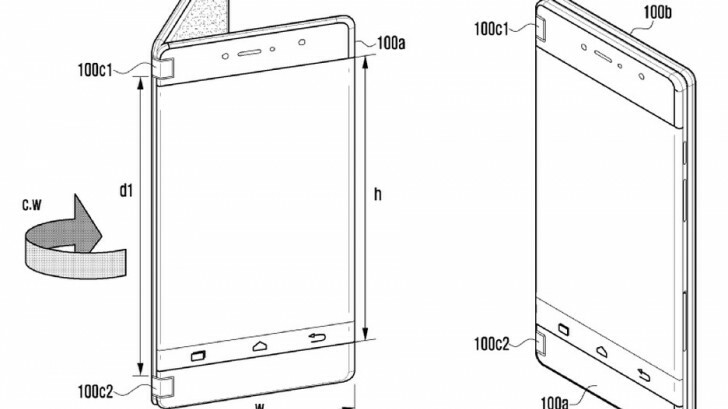 There have also been some design patents around to hint that how the handset would look. Now as per the reports, time is getting near for Samsung to officially reveal the Galaxy X. According to an analyst at Shinhan Financial, Park Hyung-woo: "Parts affiliates and first-tier subcontractors will begin supplying parts to Samsung Electronics' handset division beginning in November, at the earliest, with the company assembling the phone aiming for a launch next year". The device is said to have three display panels, two on the inside and one residing on the outside. 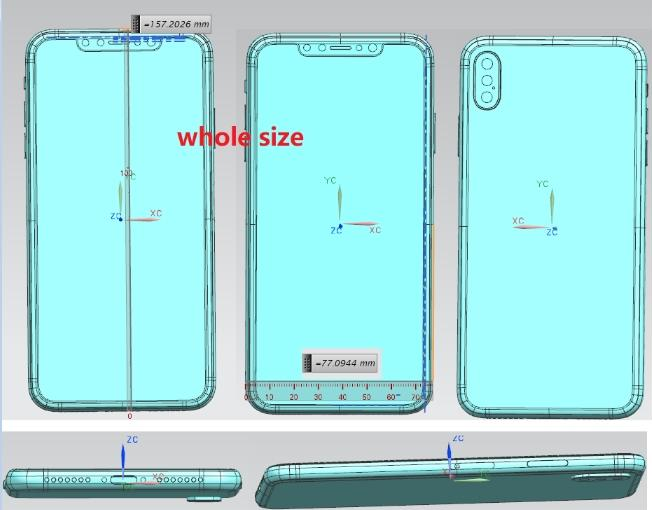 The outer display would reportedly be 4.5 inches in size while the inner two together would make a whole 7.3 inches screen upon unfolding the device. 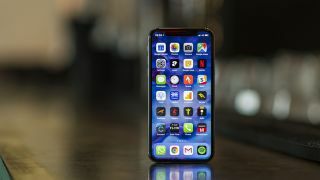 Apple is expecting its cheaper 6.1-inch, LCD iPhone to be the big seller when it unveils three new phones in September, according to sources, with fewer punters opting for the premium, OLED-based handsets being produced to succeed the iPhone X. 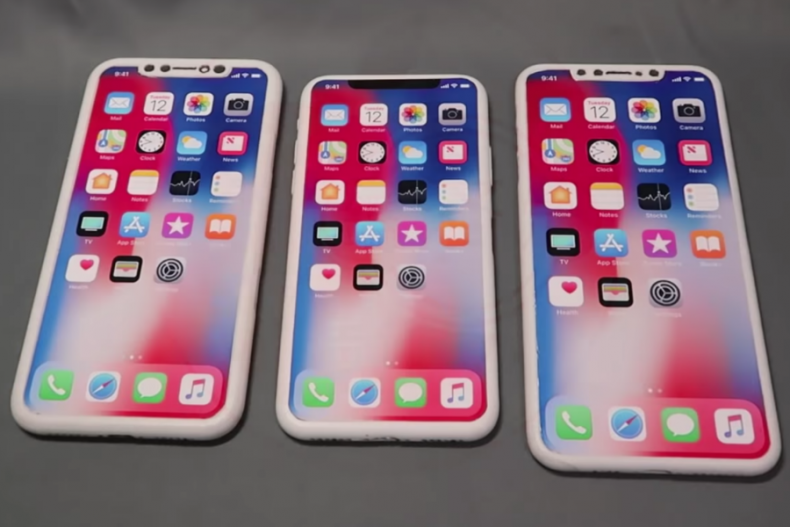 The Wall Street Journal has the scoop on Apple's plans, corroborating rumors we've heard up until this point that three new iPhones are on the way in a few months' time – 5.8-inch and 6.5-inch OLED devices, and a 6.1-inch LCD device. Apparently, Apple is now ordering a lot more LCD screens than previously predicted. 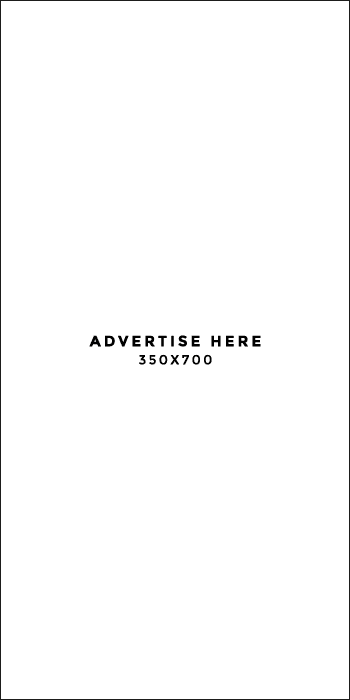 That suggests Apple anticipates the LCD version to win out in terms of sales. Last year's iPhone X was the first one made by the company to go for the OLED tech, with all previous models (and the iPhone 8 and iPhone 8 Plus) sticking with LCD. OLED typically offers better contrast and brighter colors than LCD, though manufacturers use a variety of tricks to minimize the differences between the two. What's certain is that OLED panels are more expensive to produce – hence the hefty iPhone X price tag. The 5.8-inch OLED iPhone will directly replace the iPhone X, according to reports. The 6.5-inch OLED iPhone will be a premium "plus" model, and the 6.1-inch LCD iPhone is set to be a cheaper option: it'll look the same (with the display notch), but the LCD tech and other cost-saving measures (like not including 3D Touch) will keep the price down. Apple may well keep last year's iPhone 8 and iPhone 8 Plus phones on sale as well, which might partially explain the ramp up in demand for LCD screens. However, it does seem that Apple isn't expecting its top-end 2018 iPhone to shift the most units. Apple is one of the biggest smartphone manufacturers in the world, with its net worth topping $800 billion. Its smartphone, called the iPhone is one of the most sought-after smartphones currently available in the market. In 2016, Apple's flagship smartphone, the iPhone 7 and iPhone 7 Plus shocked the entire smartphone market by removing the headphone jack and relying completely on wireless technology. Soon, other companies followed suit by introducing smartphones without headphone jacks. Now, a leak has confirmed that the next Apple flagship might revolutionize the industry one more time: A phone without a charging port. Apple's iPhones comes with Lightning Ports, a connector designed exclusively for Apple smartphones by Apple themselves. Now, however, Apple is planning to abandon the Lightning Port in favour of wireless charging exclusively. One of Bloomberg's famous journalists Mark Gurman has reported this, quoting a leak which shows the upcoming 2018 iPhone X Plus is without a charging port. It's important to note that this has reportedly only come under consideration and might not be implemented this year. Mark has seconded this by saying "During the development of the iPhone X, Apple weighed removing the wired charging system entirely. That wasn't feasible at the time because wireless charging was still slower than traditional methods. Including a wireless charger with new iPhones would also significantly raise the price of the phones." Mark has further confirmed that one of the major reasons behind Apple not ditching the lighting port as a whole is their inability to perfect the flaws in their upcoming high-powered wireless charging platform called "AirPower". Apple is reportedly including fast wired charging in their upcoming models. Again, this is only due to the current flaws in AirPower and thereby the lightning port should be expected to stay until the AirPower's charging efficiency matches that of Fast Wired Charging. 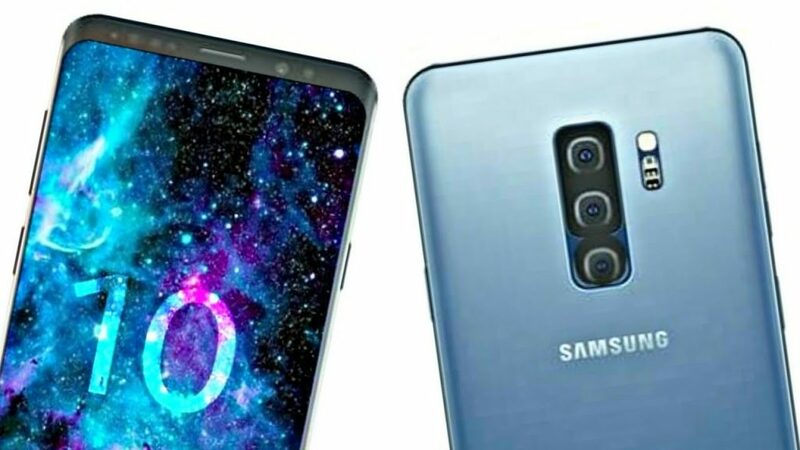 A tech company based in Denmark has gathered all current leaks of the Galaxy S10 to put together a rough render of the upcoming flagship. 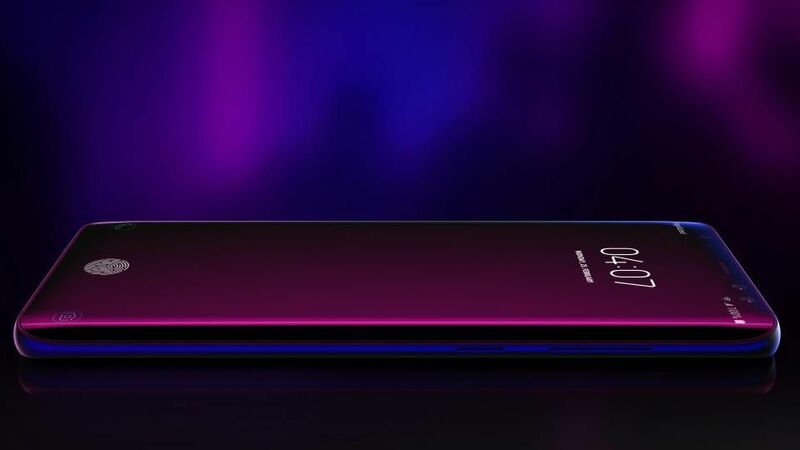 The company's representatives have spoken to media outlets, revealing that they have considered past design trends of the Korean tech giant to come up with their render. Details of the Galaxy S10 have been leaked numerous times before, including a recent reveal of the S10 featuring a triple-lens camera setup on the back. Huawei was the first company to put a triple-camera on their phone, namely the P20 pro a few months back. Now, Samsung is expected to follow suit with the upcoming Galaxy Note 9 along with the S10. First and foremost, the render reveals that the phone's display might have a dedicated icon of the fingerprint sensor. The icon will be integrated into the phone's UI, ensuring a natural feel. Furthermore, the icon will be dormant when the screen is in use, meaning zero interference when the user is operating the phone. Coming to the display, Samsung is likely to reduce the number of bezels on the top and bottom of the phone, maximizing the area available for the screen itself. This is in line with their effort of eradicating excess materials near the phone's display. The sides of the phone will continue Samsung's trend of curved edges. On June 15, the ratio between Dogecoin and Bitcoin Cash transaction were 3:1. Bitcoin Cash is currently trading 12,700 coins whereas Dogecoin is 38,400 at a much higher rate. 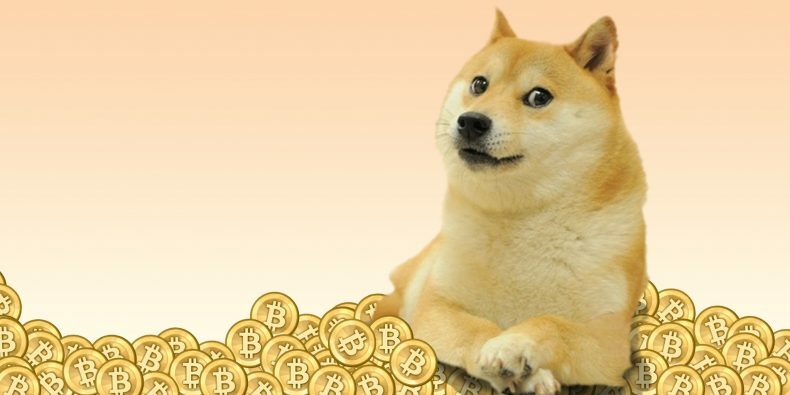 The current value of Dogecoin is under $0.002, being as high as $0.0056 in April. The highest this currency has been this year was $0.017 in January. 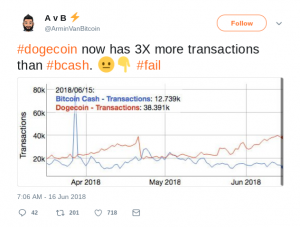 This could arguably be because Bitcoin Cash is significantly younger than the two – but its merit in transaction speed may be lost on traders as they obviously go for even the jokester's Dogecoin more often than BCH. 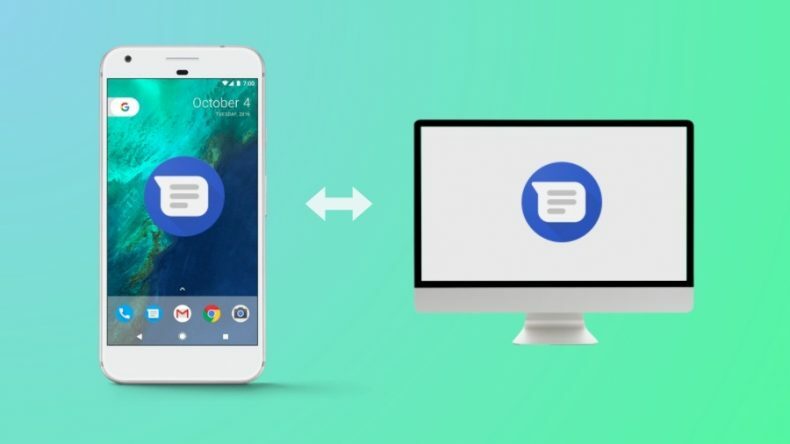 Back in February, rumors about Google working on a web-interface enabling usage of Android messages on computers started spinning. That rumor has now been confirmed by Google in a blog post. This feature will roll out to users next week through an update to the Android Messages application. According to Google, this has been "one of the most requested features by users worldwide." Open the app and click "More"
From there, click on "Messages for web"
The web client is now active on the internet, meaning that the only thing keeping users from using Android Messages Web is the update to the mobile app itself. You can now search for GIFs on the app. After tapping the + button right beside the composing section, you can search for GIFs and send them to other users. "Smart reply" shows possible responses to messages. This is really helpful for users who are always on the go. Once you click on one of the suggested responses, the message is automatically sent, saving users from the headache of typing a message out and sending it as a whole. As of now, this feature is only available in English while support for other languages is expected to come at a later stage. Whenever you're sent a link through text, a snippet/preview of the content will be given. This can be vital in the eradication of virus deliveries through infected URLs. When you're sent a one-time-password or security code by a website/organization, you can copy that code directly from the notification of the message. Once more, this move is intended to save time. The Airtel 6x Bundle is a bonus-on-recharge bundle that gives you six (6) times the value of your recharge for data, SMS and calls to ALL NETWORKS. The Airtel 6x Bundle is a bonus-on-recharge bundle that gives you six (6) times the value of your recharge for data, SMS and calls to ALL NETWORKS. 6x bundles are open to all Airtel prepaid subscribers. 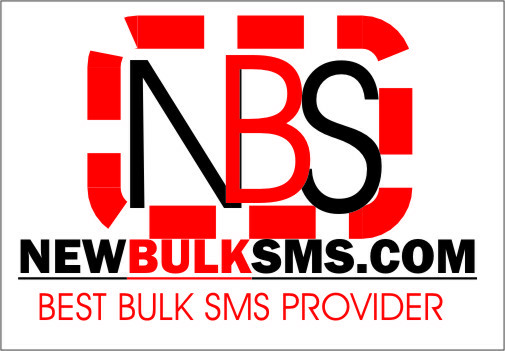 Bundle values can be used for calls to all networks, data and SMS. How do I get Airtel 6x bonus? 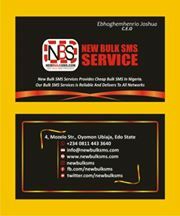 You can get Airtel 6x bonus by recharging using *555*PIN#. Can I get the 6x bonus with regular recharge? No. You can only get the bonus when you recharge using *555*PIN#. If you recharge with *126*PIN# you will not get the bonus. Can I access the 6x bonus multiple times? Yes. You can access the bonus every time you recharge using *555*PIN#. Can I get the 6x bonus as a postpaid customer? No. Only prepaid subscribers have access to the 6x bonus. How do I check my 6x bonus balance? You can check your 6x bonus balance by dialing *123#. Do I lose what is left of my 6x bonus if I do not use it up before the validity expires? If you buy another 6x bundle before validity expiry, your unused bonus is rolled over into the new bundle and assumes the new bundle's validity. If you do not buy another bundle before validity expiry, any unused bonus value will be lost upon validity expiry. Can I make international calls or send international SMS from my 6x bonus? No. You can only make local on-net and off-net calls, SMS from your 6x bonus. What rates am I charged for calls, data and SMS on my 6x bonus?